I have updated and uploaded a new version of my UK bus stop and bus timetable application BusTimes to version 1.05 It contains a couple of bug fixes they are If more than 10 busses caused an error API change that stopped it working The new function is the ability to save the bus route … Continue reading "BusTimes Gets A Save Function"
My UK train timetable application TrainTimes has been upgraded to version 1.10. New in this version is a fix to a silly bug, with if the first time in use and your station has over 10 trains it would crash. The other new thing in this version is that an App key and an App … Continue reading "API Fix For TrainTimes"
My UK train timetable application TrainTimes has been updated to version 1.08 New in this version is the ability to save the train timetable in either plain text or CSV format. 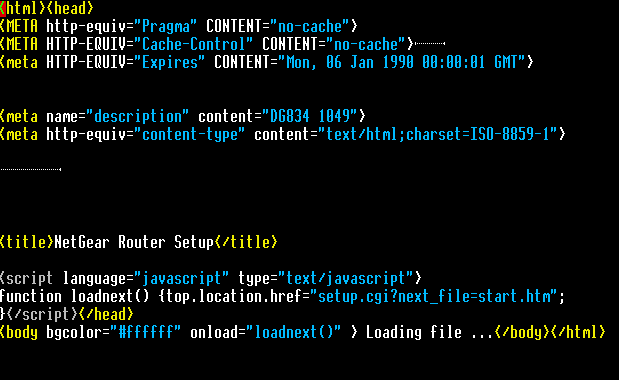 This application requires a working internet connection and wget. The data comes from the Transport API site. I have uploaded a short video of … Continue reading "Save The Route With TrainTimes"
I have uploaded and updated my currency conversion application Currency to version 1.08. There is no new feature, just a change in the upstream API link, which stopped it working. This application requires wget to work and a working internet connection. The data comes from the Free Currency Converter site. I have once again updated and uploaded my Qr Code Generator application QrCode. New in this version is SVG conversion to cope with NetSurf displaying a black box instead of a Qr Code. You can view a short video of it in action. It requires wget to work and an internet connection. The data comes from QrCode generator site. I have updated and uploaded a new version of my Qr Code Generator QrCode. New in this version is the option of choosing the background colour from a choice of 4 plus a silly typo in the !Boot file. This application requires wget and a working internet connection. The data comes from Qr code generator … Continue reading "Another QrCode Update"
I have located and uploaded a new version of my Qr Code Generator QrCode has been upgraded to version 1.01. New in this version error correction code options and interactive help. Error correction code is the amount of data destroyed that may be able to recover, the interactive help gives instructions in the application as … Continue reading "QrCode Updated"
My UK train station timetable application TrainTimes has been upgraded to version 1.07. New in this version is the ability to pick the date and time for your particular station, similar to the latest update to BusTimes. You can view a short video of the new feature in action. This application requires wget to work … Continue reading "Pick a Date and Time Comes To TrainTimes"
I have updated my bus time application BusTimes to version 1.03. New in this version is that pick the date and time for a future period. I have also uploaded a short video of it action. This application requires a working internet connection and Wget to work. The data comes from the Transport API site. 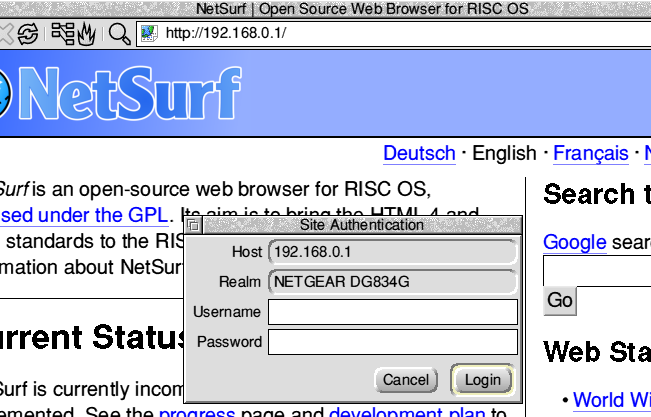 There are some things that will not display properly in Netsurf, one of them is that there should be a left hand display giving information about what the various setting do, and on the Basic Settings page does not work correctly with the Connection Settings and Show Statistics buttons not working either. But apart from that everything else seems to work OK with Netsurf. The same principals may work OK with other routers.